Don’t get left in the cold, 20/20 has seasoned hardwood available to help keep you warm all winter long! Whether you are looking to snuggle up to the fireplace or need firewood for a wood burner to heat your home, 20/20 landscaping & tree service offers various quantities to fit your needs. Here at 2020 landscaping and tree service we offer seasoned firewood. 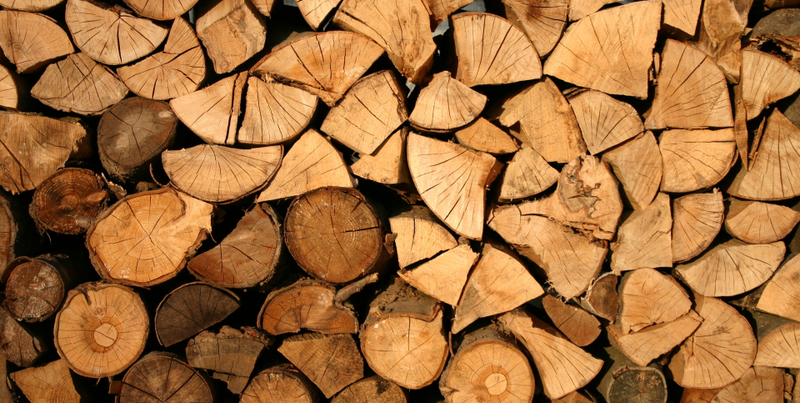 Seasoned firewood is when the wood has been left out to air dry for a full season. All of our wood is stored in a cool dry shelter, therefore once it comes to our yard it is out of the weather elements. We also offer delivery. 20/20 Landscaping and Tree Service specializes in tree removal & tree trimming services, landscaping design, commercial snow removal, custom retaining walls, and more. We have been serving the Greater Pittsburgh Area for over a decade: Beechview, Bethel Park, Brookline, Dormont, Mt. Lebanon, Munhall, North Versailles, Peters Township, Upper St. Clair, West Mifflin and more. We provide free estimates during the week M-F, 830am till 430pm.